Hey Everyone!! First of all Happy Monday!! 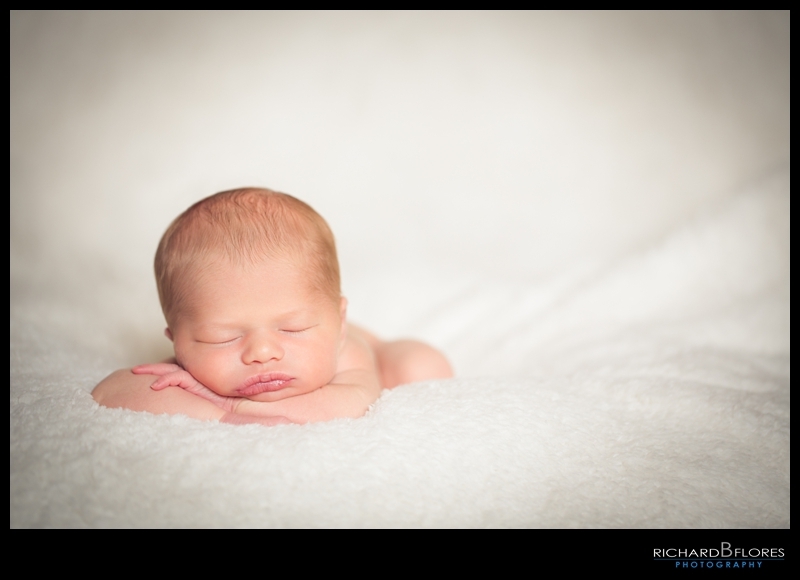 We're really excited to share some of our favorite photos from Alessia's Newborn Session. Incase you don't remember, we photographed Annette's Maternity session a few months ago. Annette and Jose were amazing to work with and even though newborn sessions are unique, something told me that Alessia was going to do an awesome job just like her parents and she definitely did!! 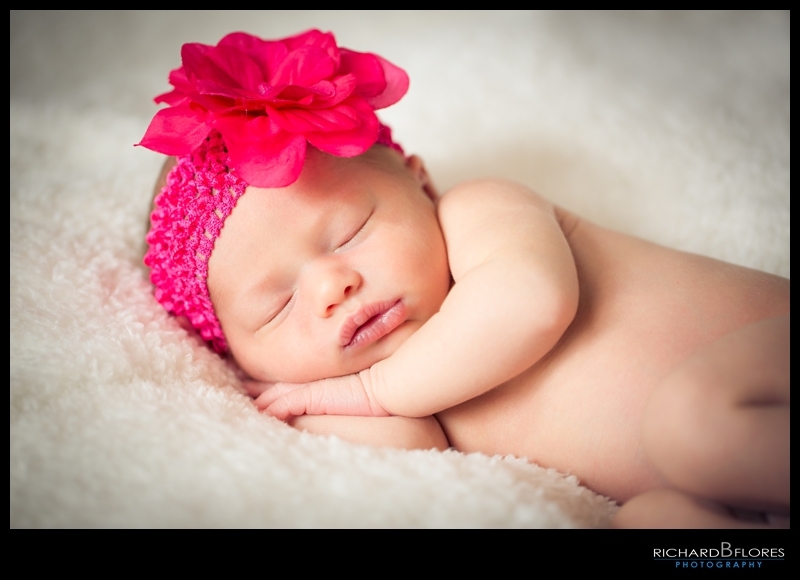 So here are some of our favorite photos from her session 7 days after coming into this world!! Special thanks to Andrea for her help and to Annette & Rita for helping us throughout the shoot!! Don't forget to "LIKE" us on Facebook and drop some comments below. Here's some of our favorite photos from Annette's Maternity Session! !